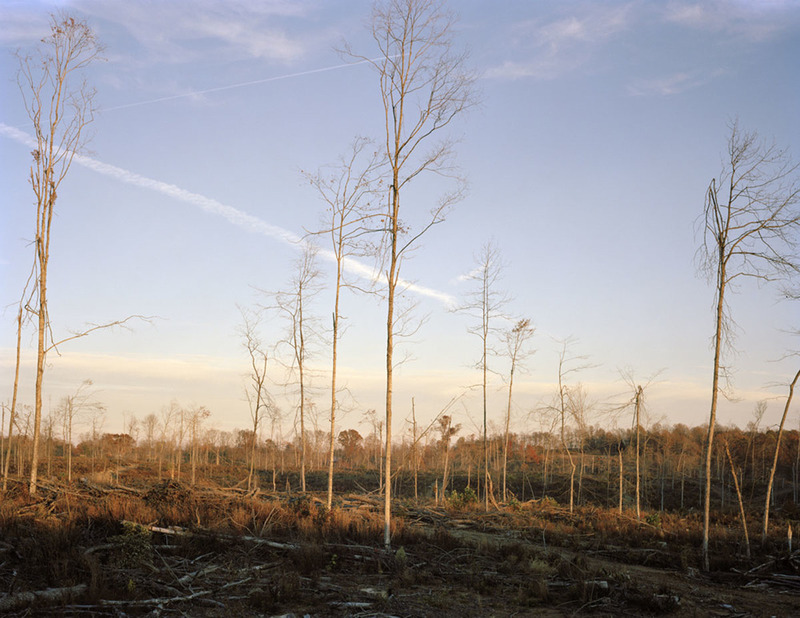 Zeitgeist is pleased to present More than you know, new work from Nashville based-photographer Caroline Allison. Continuing her investigation of historic sites across the South, the photographs included in More Than You Know speak to themes of miscommunication and rewritten histories. Drawing on visits to monuments and historic interiors around the southeast, Caroline’s work references documentary-style photography familiar in periodicals and text books. Closer inspection, however, rewards viewers with quirks and poetic inconstancies. The context and irony of images such as “Rust College”, the abandoned Mississippi Industrial College located in Holly Springs, Mississippi, opens the door for viewers to dig a bit deeper themselves to their meaning and relevancy. The commentary is not necessarily hers but that of the passage of time. Established in 1866 Rust is the oldest historically black liberal arts colleges in the country. Recreated Court House in New Echota, capitol of the Cherokee nation and official beginning of the "Trail of Tears". Largest living oak estimated to be hundreds of years old. Now possibly threatened by encroaching suburban development. Difficult, Tennessee Site of Civil War encampment now being cleared for suburban development in Difficult, Tennessee, just 5 miles up the road from Defeated. Cottage shared by Helen Keller and her teacher and lifelong companion Annie Sullivan. Converted to resemble the Robert E. Lee Hotel in Jackson, Mississippi for the filming of “The Help”, a movie based on Kathryn Stockett’s novel, which details the relationship between a white families and their African American servants in 1960’s Mississippi. Caroline Allison is a graduate of The University of the South, Sewanee and earned her MFA from the School of the Art Institute in Chicago. She is currently on faculty at Watkins College of Art, Film, and Design here in Nashville and has been awarded residencies in NYC, Finland, and Germany. Her work has been exhibited in NYC, Chicago, and Berlin and she has done assignments for Travel & Leisure, Garden and Gun, and the Wall Street Journal.